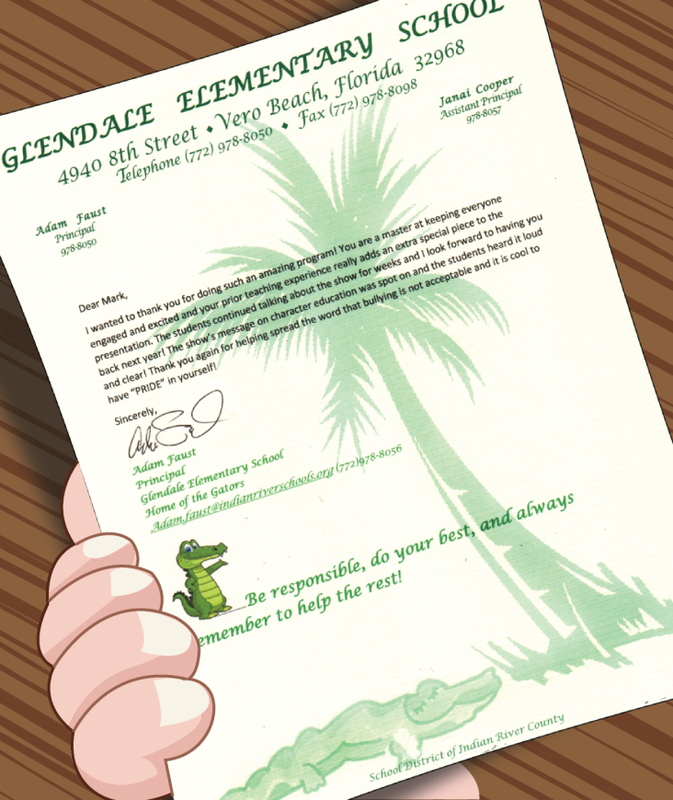 "Mr. Wade was easy to work with and the show was amazing! Parents and kids alike were laughing nonstop the whole time! I would recommend this show to anyone looking to book a family program that reaches all ages." "Kids and parents alike had loads of fun at Mr. Wade's ventriloquist act, We could see the meister of this show loves his work and spreads joy effortlessly to his audience." 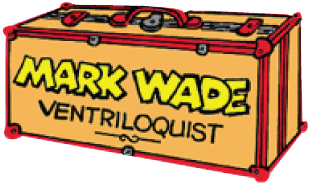 "Mark Wade's show was truly laugh-out-loud fantastic for our kids. Many parents stopped and told me what a great time they had at the program. Very entertaining..with a positive focus on reading and libraries. We definitely recommend Mark Wade's show!"